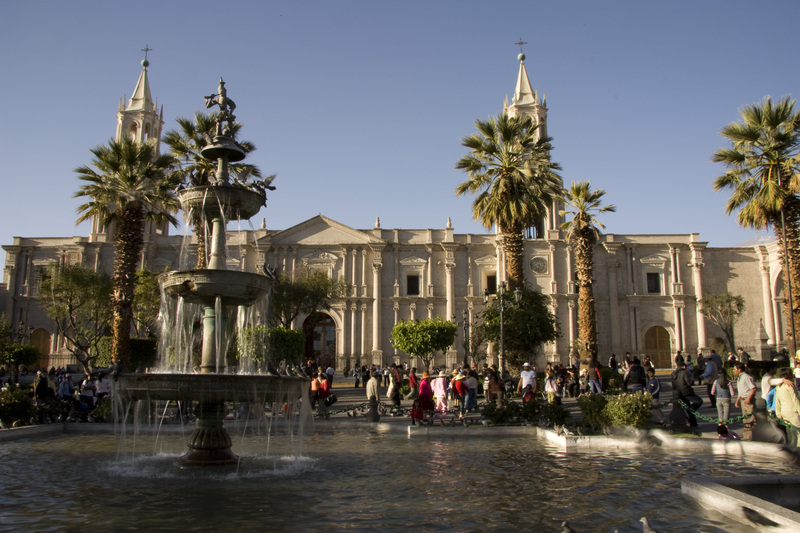 Here we give you options to discover Arequipa. 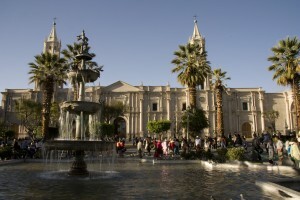 Arequipa, the white city and its famous historic downtown. 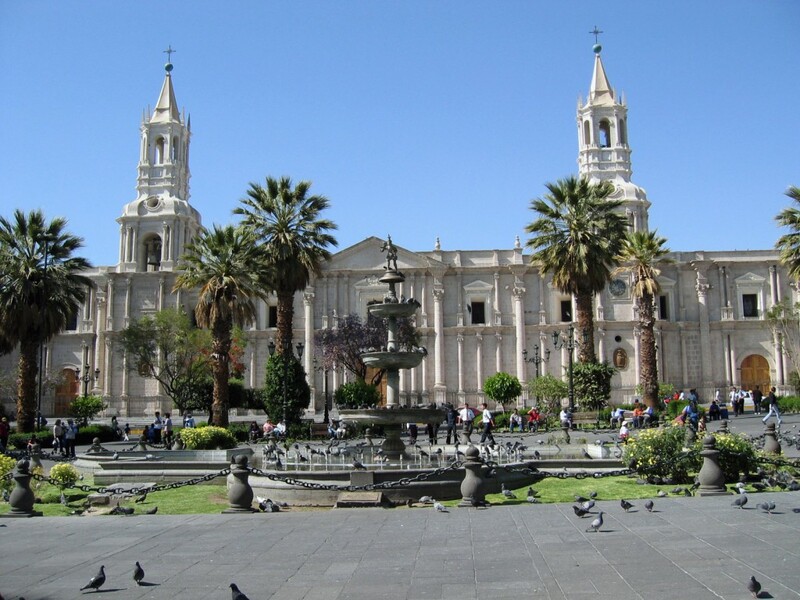 Visit the Plaza de Armas, the Church of the Company and the Church of San Francisco. The highlight of Arequipa is the 16th century Santa Catalina Convent. 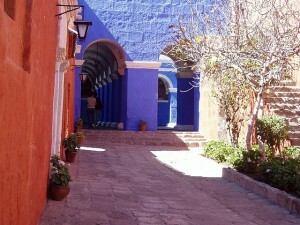 This beautiful complex of plazas and buildings is remarkably intact and remained closed to the outside world until 1970. 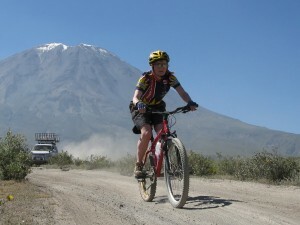 Visit also the star of Arequipa “The Mummy Juanita “. 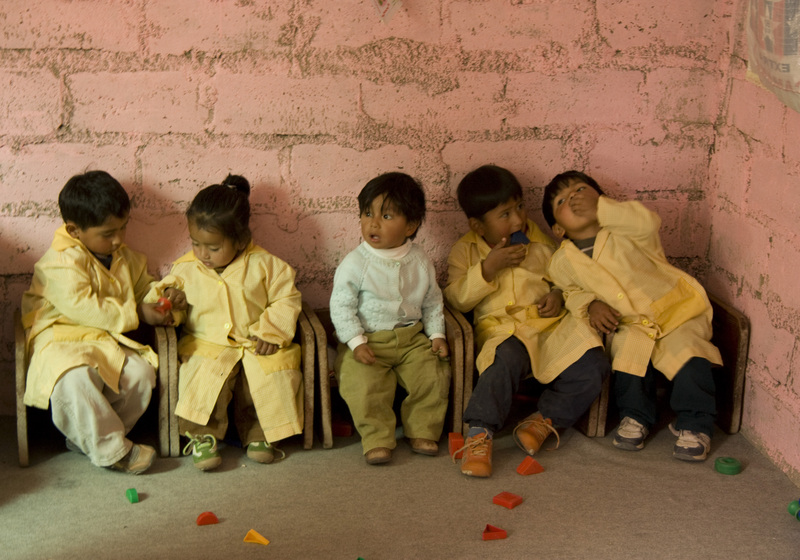 In the evening you may choose to dine at one of Arequipa’s many fine restaurants. Try tha amazing alpacca steak. 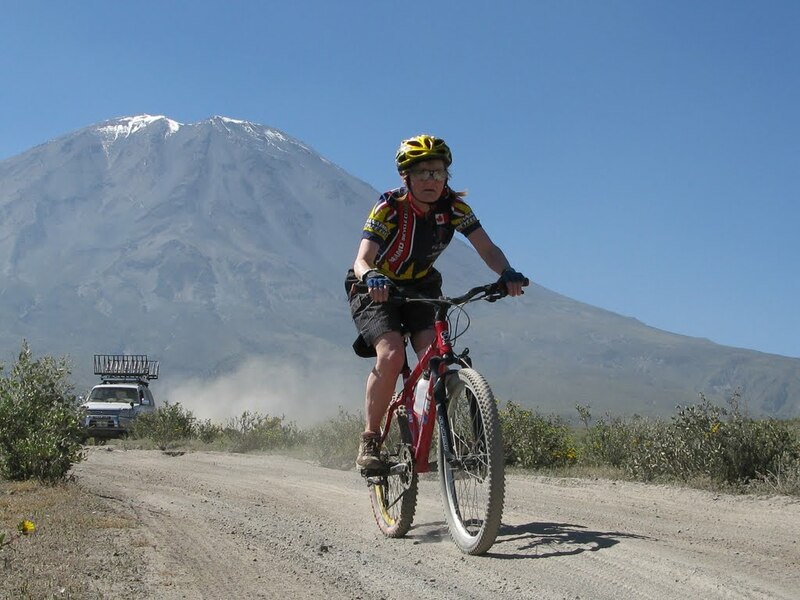 Stay At least 2 days to get used to the altitude 2400 Mt . 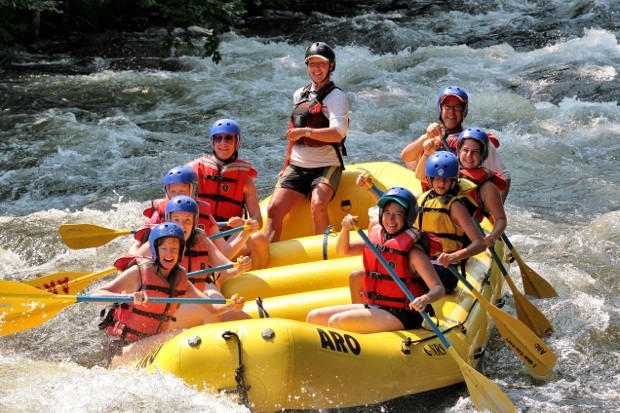 This city have a lot to offer ! 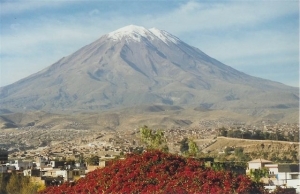 When you reserve, it’s important to indicate clear the letter in front of the Arequipa tour, so we know what tour you prefer.